Lexus remains committed to enhancing our in-vehicle multimedia guest experience. 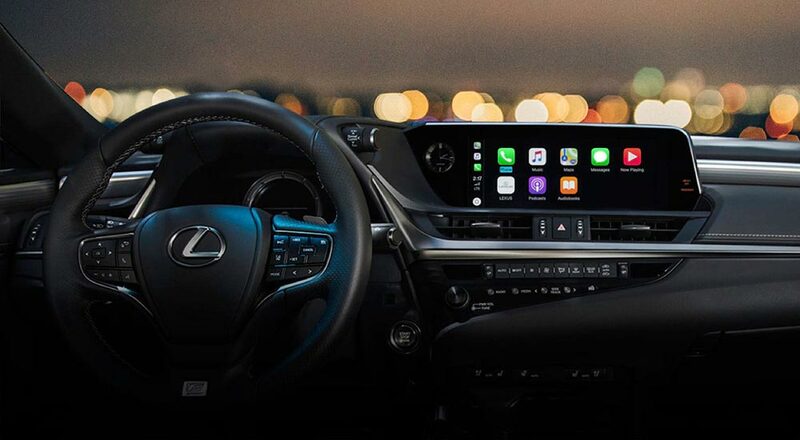 We are currently conducting an internal trial for Apple CarPlay® compatibility in some 2018 LC, 2018 LS, 2018/19 NX, 2018 RC, 2018/19 RC F, and 2019 ES (non-navigation). At this time, we do not have any additional information we can share but anticipate providing further details to the applicable guests in Summer 2019. We reached out to Lexus USA PR, and they confirmed the ongoing tech testing. This is great news, as the lack of backwards compatibility was the only disappointment to Lexus adopting CarPlay. More information to follow, but owners of the vehicles outlined above now have another reason to look forward to summer.